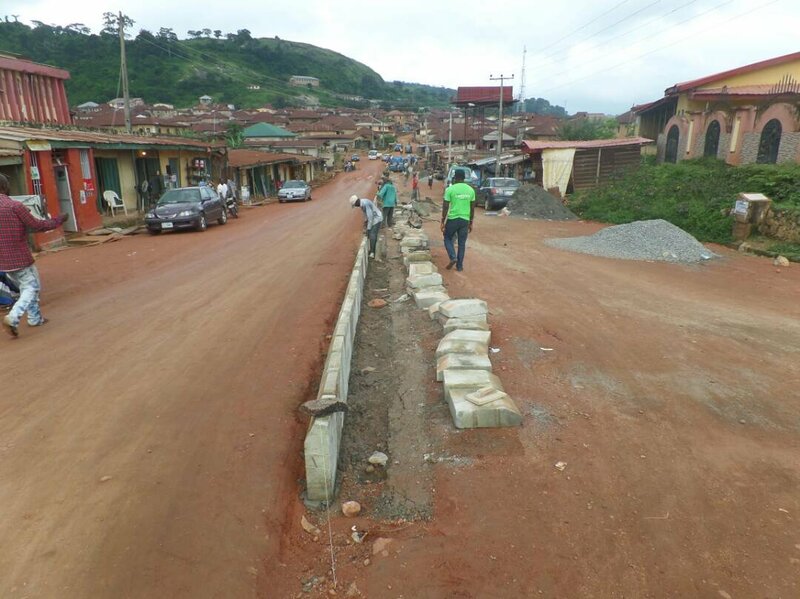 The Ekiti State Government has begun work on the construction of Ado-Osun State boundary road valued at N8.9bn. Governor Kayode Fayemi began the construction work on Thursday by formally handing over the first phase, the new Ado – Iyin Road construction project, to the Chinese Civil Engineering Construction Company Nigeria Ltd to commence work on the road which was originally awarded in 1978 but was abandoned. According to the governor, the road, when completed will put end to the series of accidents witnessed at Akannansan on the old Ado-Iyin Road. The Special Adviser to the Governor on Road/Transport and Infrastructure, Sunday Adunmo, said lightings would be accommodated in the N8.9bn road so that commuters could travel any time without fear of the unknown. Adunmo said that the Fayemi-led government would soon begin construction of some ring roads, including Iworoko-Eyio-Igede Road and Ago Aduloju (Ado Ekiti)-Afao Road among others to reduce traffic in the capital city. CCECC Southwest Regional Manager, Sewell Zhao, said the company had commenced the recruitment of workers for the project; stating that the company would accommodate local content by employing at least 500 Ekiti people for the construction work.